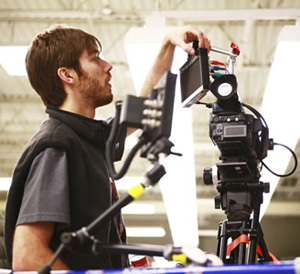 Delvcam Monitor Systems can provide custom solutions to meet your specific production needs. Email our team at [email protected] today to discuss your project with our engineering professionals who will walk you through every step of the custom design process. Need it soon? Our manufacturing facility can produce your custom designed solution quickly and efficiently to ensure you meet your stringent deadlines. Call 845.246.6429 for a super-fast quote and schedule your custom Delvcam Monitor solution today!